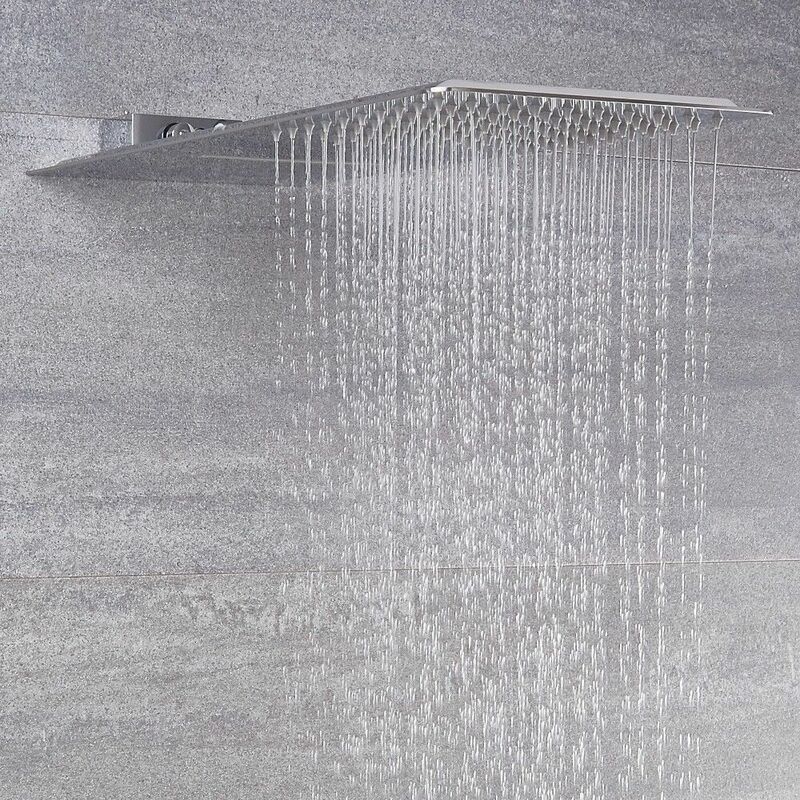 Add a sense of eye-catching designer style to your bathroom and enjoy a luxurious showering experience with this Arcadia thermostatic shower system with multifunction shower head. 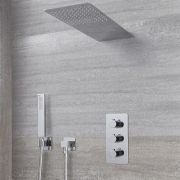 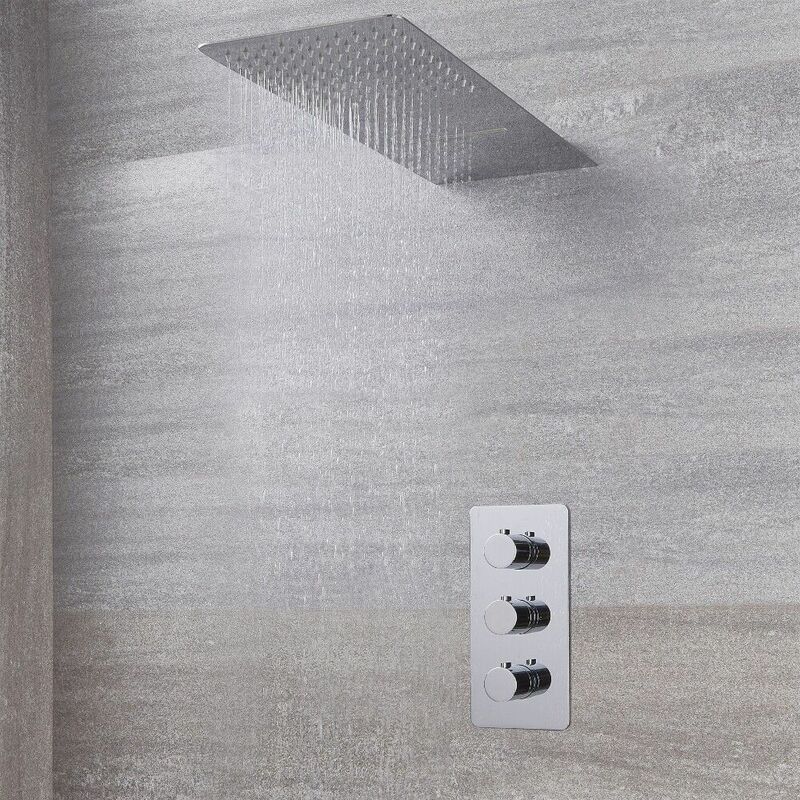 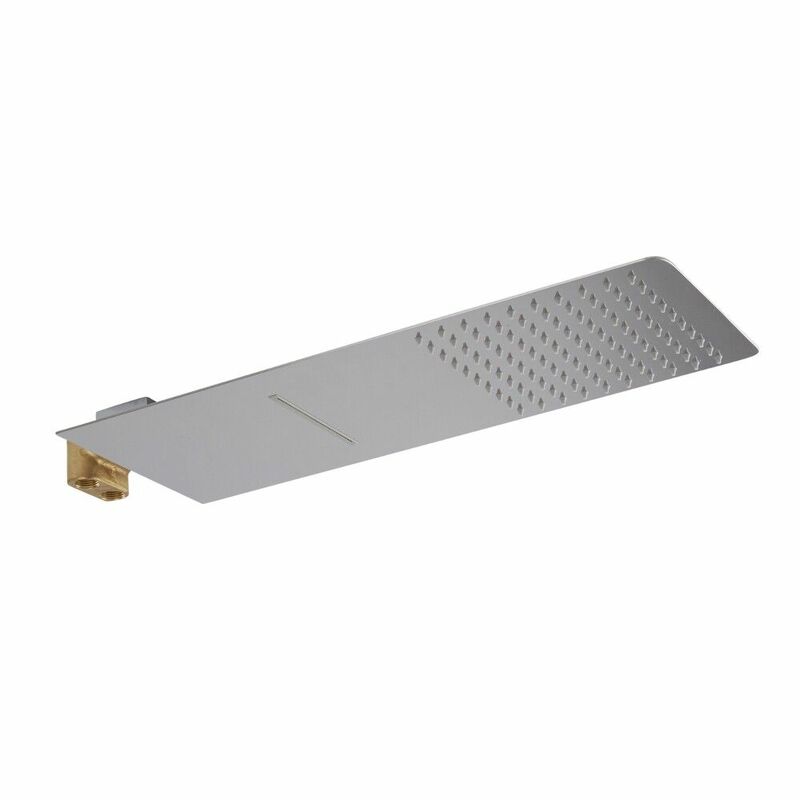 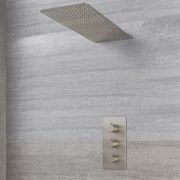 Featuring a brilliant chrome finish and a solid brass construction, the shower system incorporates anti-scald technology to ensure a safer shower. 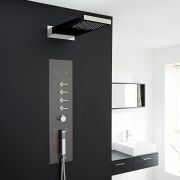 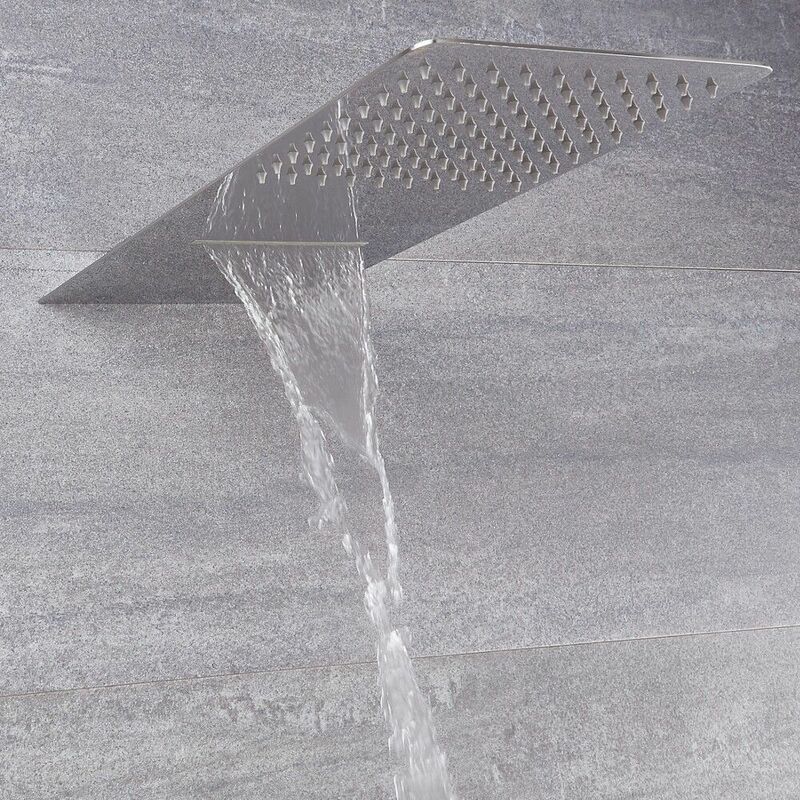 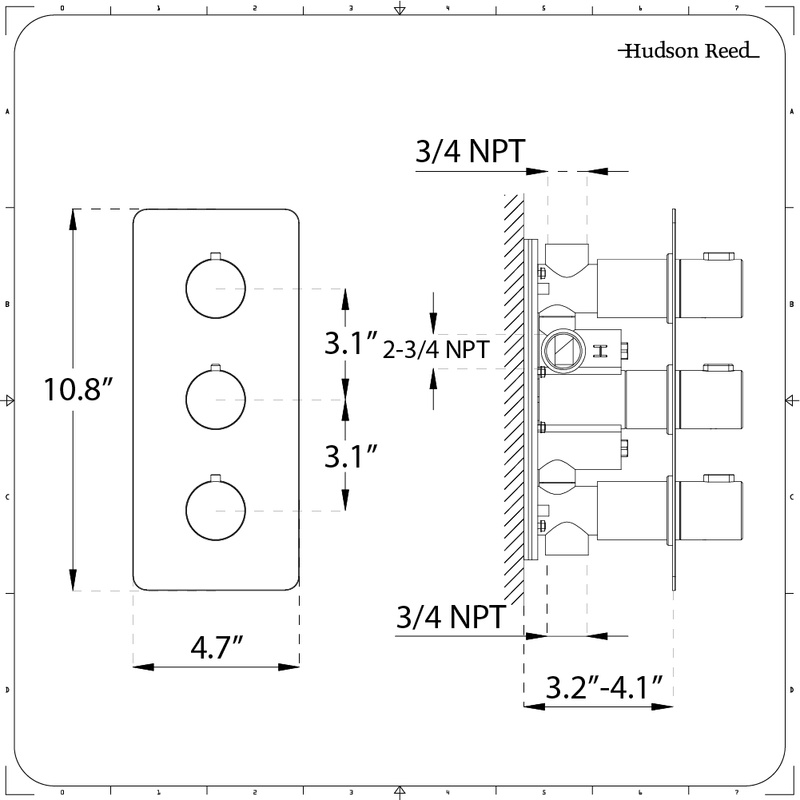 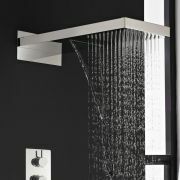 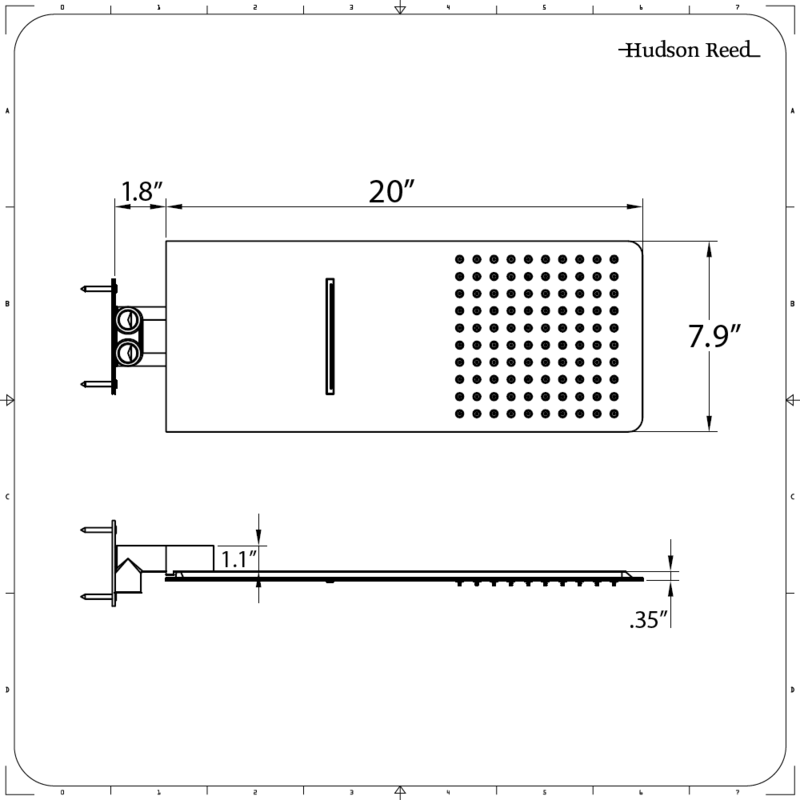 The multifunction shower head delivers both waterblade and rainfall effect flows.